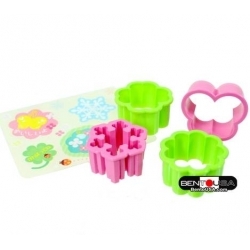 7 pieces cutter and 1 piece baran, Japanese Sakura theme. 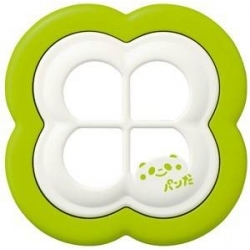 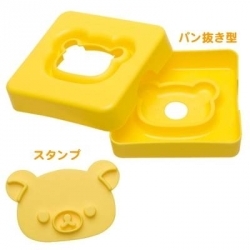 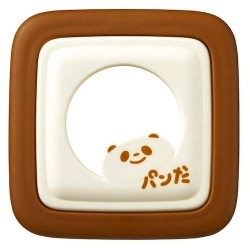 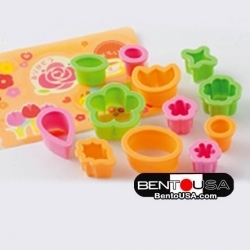 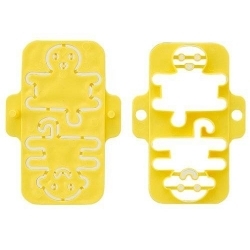 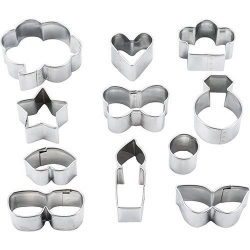 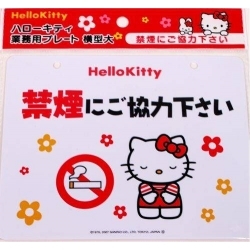 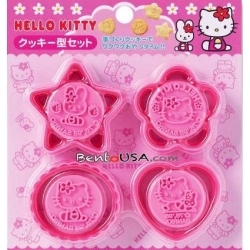 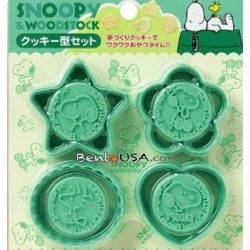 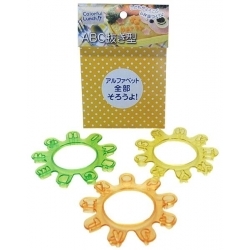 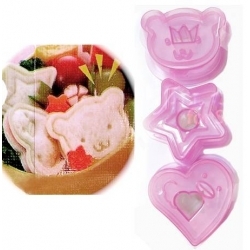 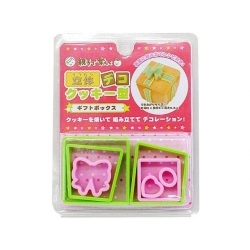 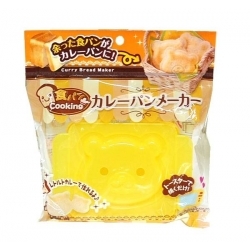 This Cookie Cutters are designed using cute sakura flower, and other Japanese theme shapes. 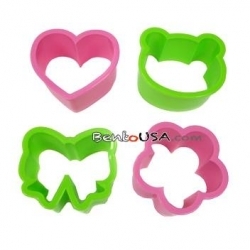 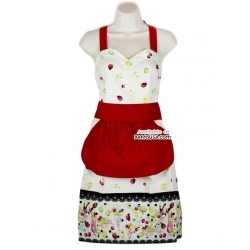 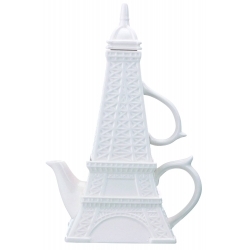 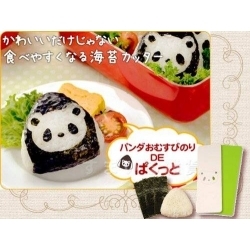 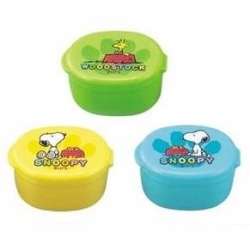 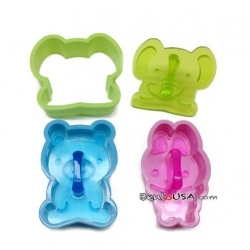 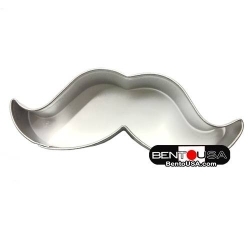 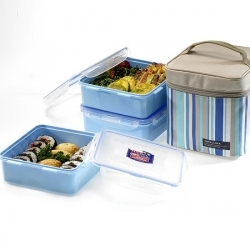 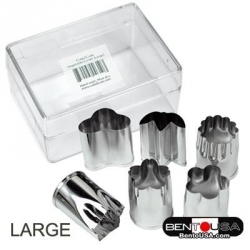 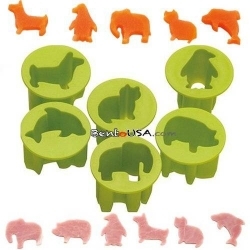 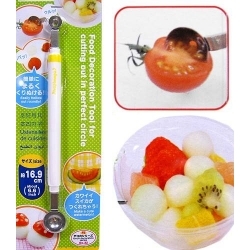 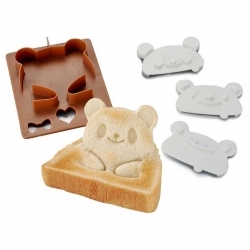 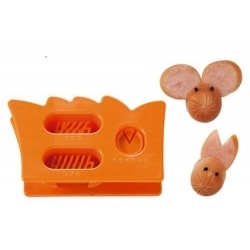 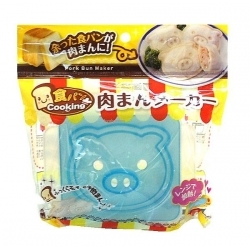 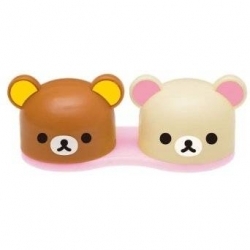 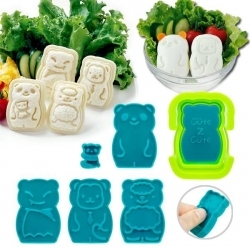 They can also be used to cut Ham, Cheese, Cookies or other similar thin sliced piece of food or vegetable. 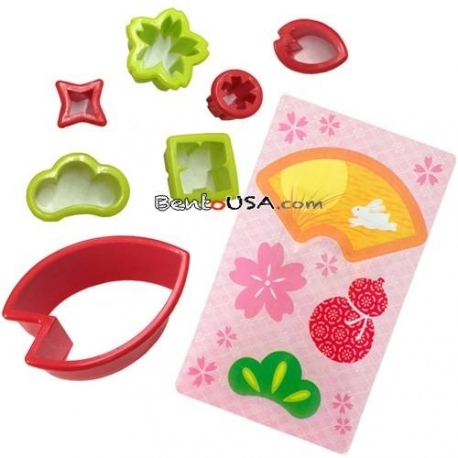 Cookie Cutters Japanese Sakura theme. 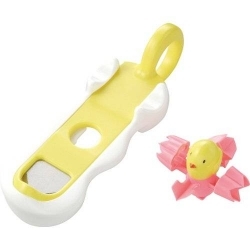 (Cherry Blossom flower) They can also be used to cut Ham, Cheese, Cookies or other similar thin sliced piece of food or vegetable. 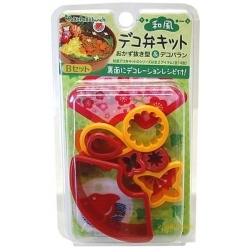 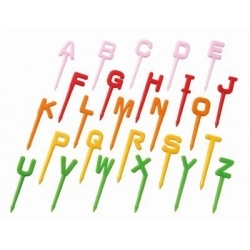 This cutter set can create sakura flower, and other Japanese theme shapes, or other characters as you imagine. 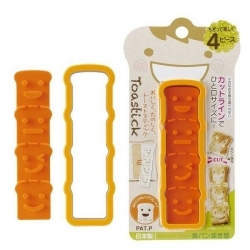 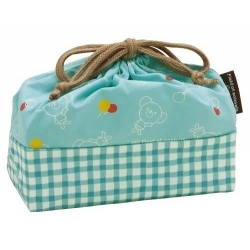 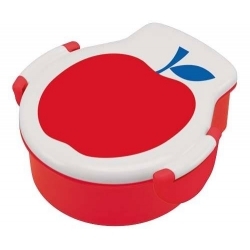 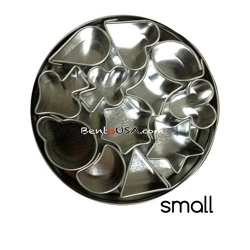 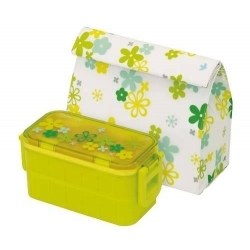 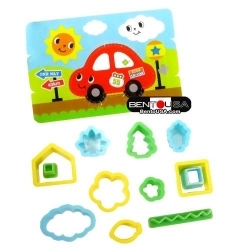 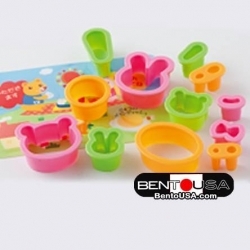 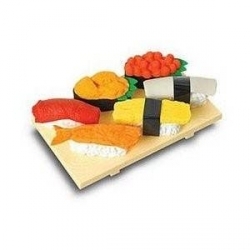 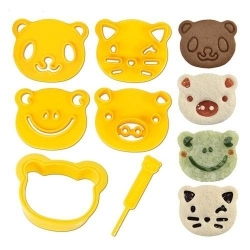 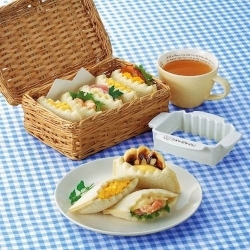 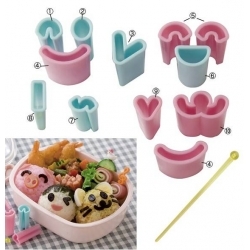 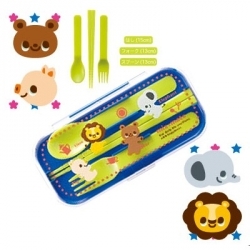 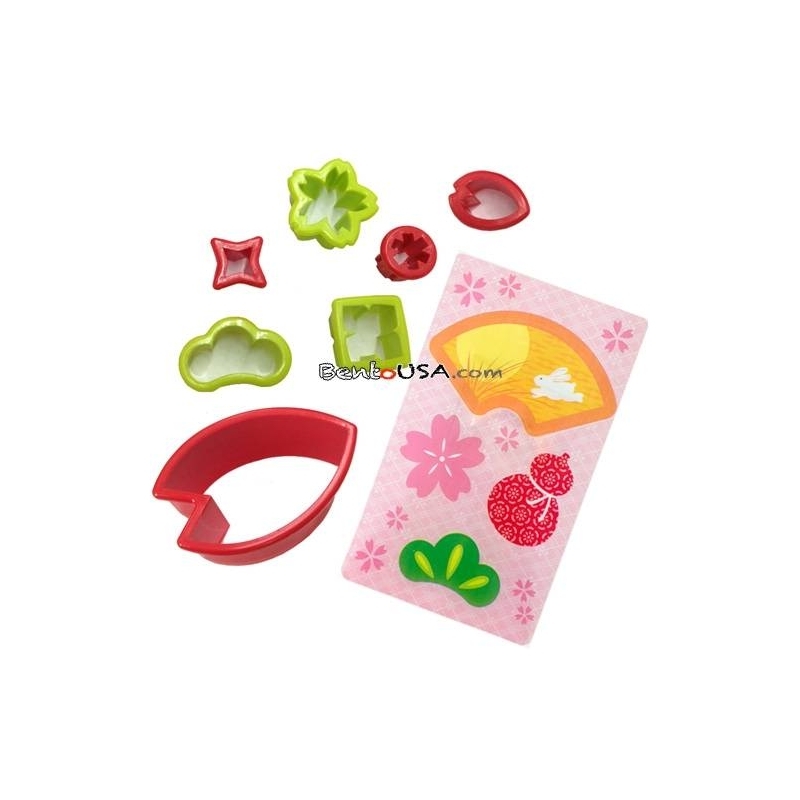 This bento decoration set includes 7 pieces of cute cutters, and 1 piece of baran (small 4 shapes) This set does not include bento box or food.